Housing Assistance Payment (HAP) Contract Renewals are governed by the HUD Section 8 Renewal Policy Guidebook. The June 2017 revision can be located at the link below. All contract renewals must include the Contract Renewal Request Form for Multifamily Section 8 Contracts (HUD-form 9624). The current version can be located on HUD’s forms website at the link below. Depending on the type of renewal selected, a Rent Comparability Study, budget, OCAF worksheet, utility analysis, or other documents may be required. Review the Section 8 Renewal Policy Guidebook chapter that applies to the option you have selected to determine which documents are required for your renewal. 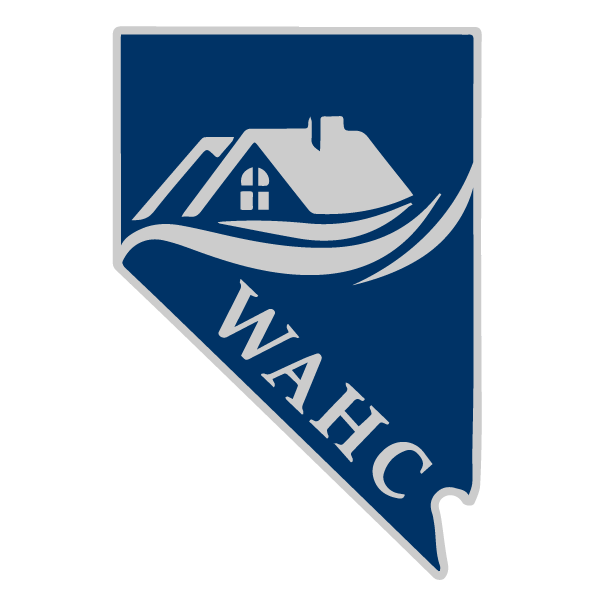 Contact WAHC with questions regarding submission requirements.